Rock and Roll Hall of Fame inductees Blondie have announced they will release their eleventh studio album, Pollinator on May 5. 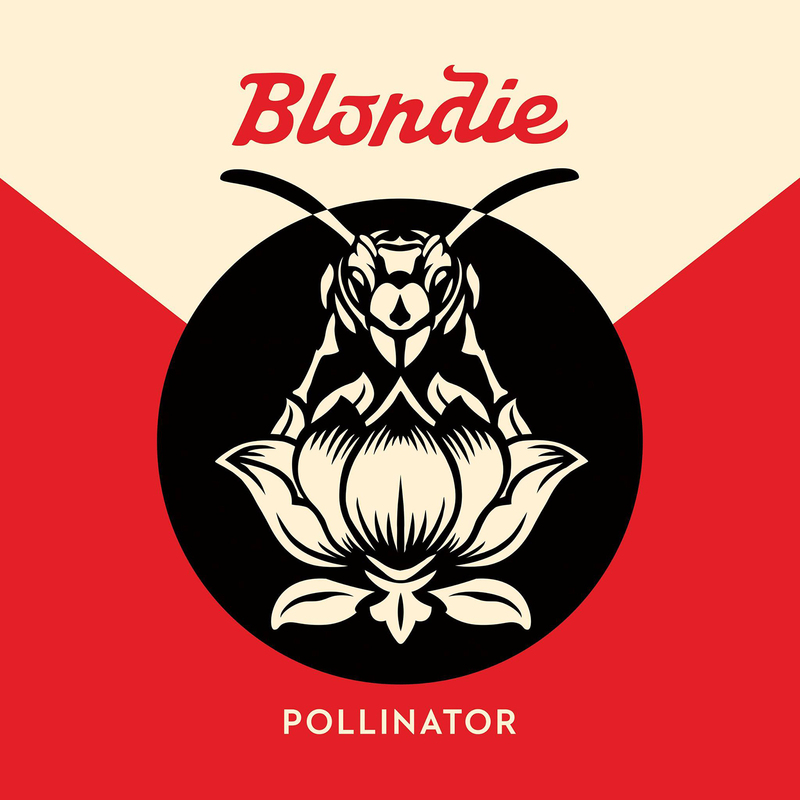 The album features the band’s three remaining original members – singer Debbie Harry, guitarist Chris Stein and drummer Clem Burke – in collaboration with several well known musicians, such as Sia, Joan Jett, Charli XCX, and the Smiths’ Johnny Marr. The album also features their new single “Fun,” co-written by Dave Sitek, guitarist of TV On the Radio. You can pre-order the album here. The album was produced by John Congleton and was one of the last albums recorded at The Magic Shop studio in New York City before it closed last year. Blondie has sold over 40 million records since the release of their self-titled debut album in 1976, and have released several enduring hit singles, such as “The Tide is High”, “Heart of Glass” and “Call Me”. See the official track list and album art by Shepard Fairey below.